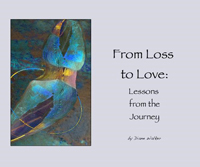 Diane Walker is a writer, painter and photographer with an extensive background in journalism, religion and hi-tech marketing. 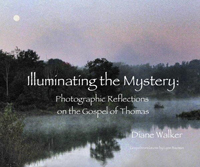 Several of her books - among them From Loss to Love and Illuminating the Mystery: Photographic Reflections on the Gospel of Thomas- are works of photographic meditation. 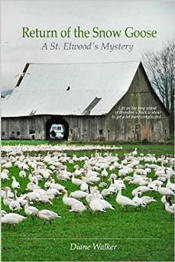 Walker also wrote Return of the Snow Goose: A St. Elwood's Mystery (2013). 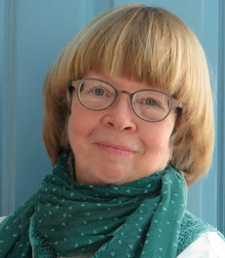 The novel features Gemma Benson, the interim priest at St. Elwood's Episcopal Church on the tiny Northwest island of Brandon'd Rock. Gemma's plans for her church are being threatened but a curmudgeonly Einstein, a homeless boy, and a suitcase full of $1000 bills. 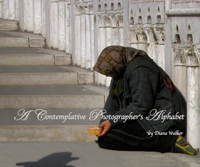 For more information on Diane Walker go to contemplativepoetry.com or dwalkerphotos.blogspot.com.